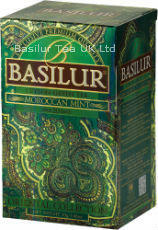 This aromatic, refreshing Ceylon green tea comes with the goodness of Moroccan spearmint. A refined palate cleanser which will leave you refreshed. 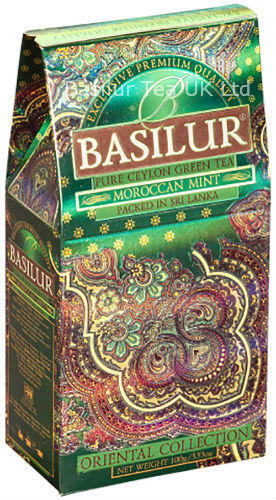 Contains 100 g of loose leaf tea in a re-sealable pouch to keep the tea fresh.